Help your normally active dog get the most out of every meal with Exclusive Adult Dog Food Chicken & Rice Formula. 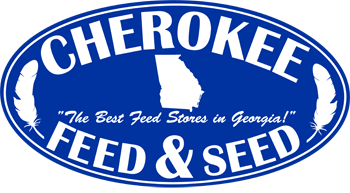 We select only the highest quality ingredients, which include Chicken and Whole Grain Brown Rice, for superior nutrition that provides high palatability and digestibility. A guaranteed, optimum balance of Omega-3 and -6 fatty acids is formulated for a healthy skin and coat. 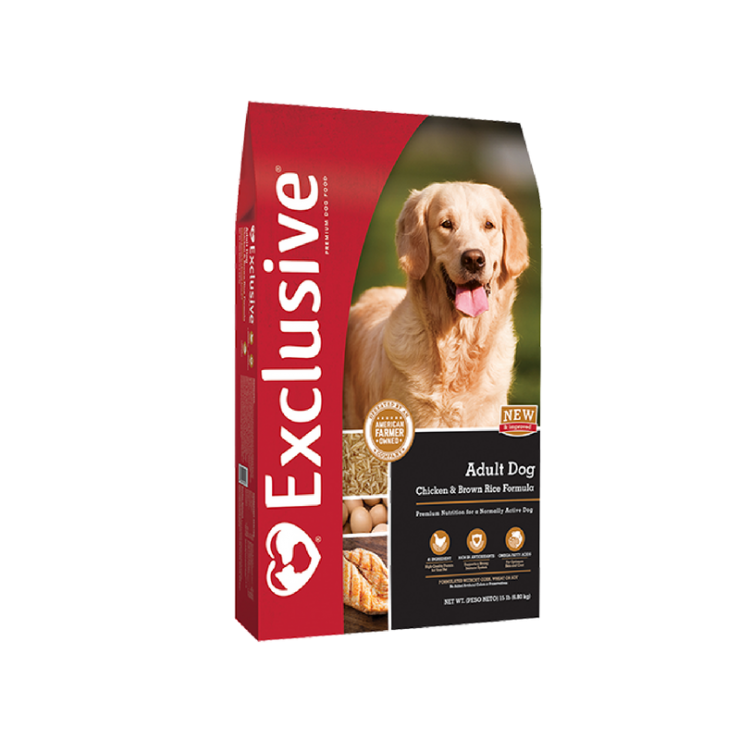 All Exclusive diets are Naturally Preserved with Vitamin E and are thoroughly researched and quality assured for balanced nutrition your pets will love.